The rugged and reliable Geolandar H/T series is back with the Yokohama Geolandar H/T G056. 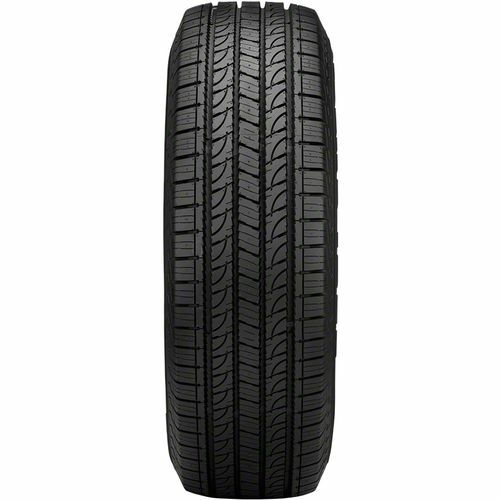 You will love highway driving - the comfort, quiet, and long dependable life you get from these tires. 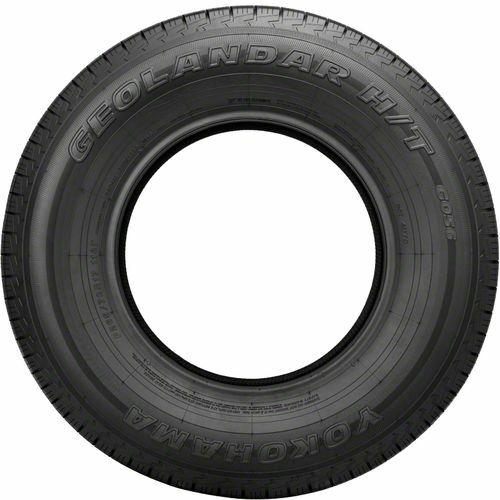 Made as all-season tires, the Geolandar H/T G056 is ready for use on your crossover, SUV, or light truck whichever season they are installed. With all-season compound technology, you can trust the traction to last as long as your tire has tread. This is because the tread is designed to provide the same level of traction throughout the even wear of the tire. All-weather traction has never been better with the Yokohama Geolandar H/T G056 tire. They are built to provide an optimized contact surface which encourages even wear and more stable handling no matter what the weather. Enjoy the fuel efficiency this modern design provides. Experience more pleasant driving with low noise and more comfort through the constant contact tread block design. Built to make light-duty on-road driving more fun whether you have a crossover/SUV or pickup truck. 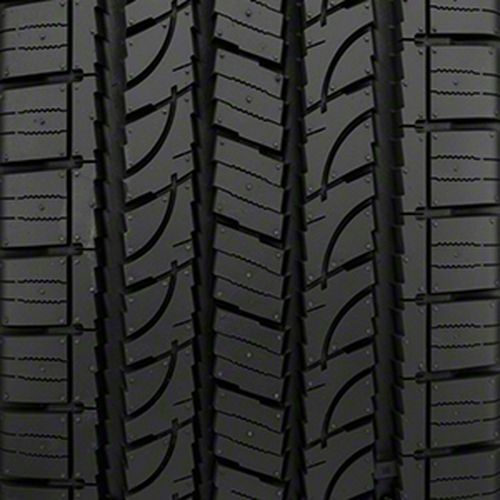 Excellent wet or dry traction with these all-season tires. 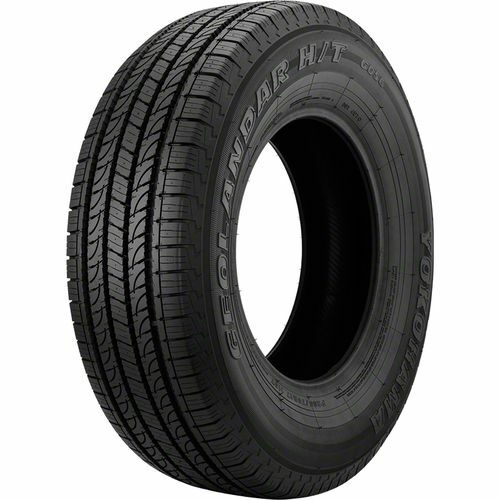 LT265/70R -17 N/A 0 lbs 0 psi 15/32nds N/A 0" N/A 0"
Purchase includes the Yokohama Geolandar H/T G056 tire only. The wheel rim shown in the picture is not included. Picture provided is a stock picture from the manufacturer and may or may not reflect the actual product being ordered. All Yokohama Geolandar H/T G056 tires are continuously developing with manufactured improvements. With that said, Simple Tire and the manufacturers have the right to change these tire specifications at any time without notice or obligation. Please Note: Specifications of the Yokohama Geolandar H/T G056 tires shown above are listed to be as accurate as possible based on the information provided to us by Yokohama tires. I run my Yokohama tires 99% on dry pavement. They are a nice smooth rolling tire. They are quiet with a good looking tread design. To date they are wearing good. I haven't had them on the ground very long though. I would buy them again. By submitting a review, each person received a sweepstakes entry.